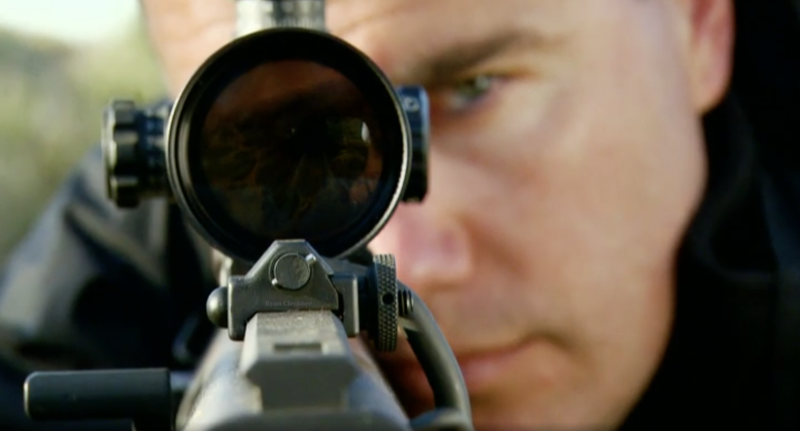 The ATF revised the Form 4473 most recently in October 2016 and the new 4473 was required to be used starting on January 16, 2017. 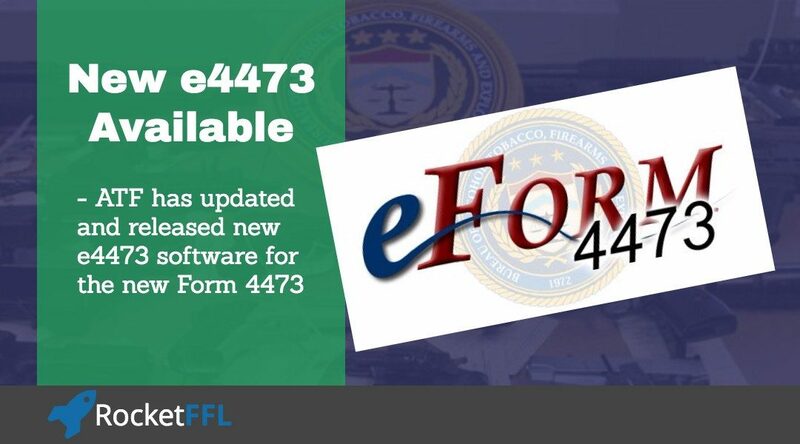 Unfortunately, the ATF shut off their eForm 4473 software because they didn’t update it in time for the new requirement – this meant that FFLs were required to order paper copies of the 4473 from the ATF or download and print the new 4473. 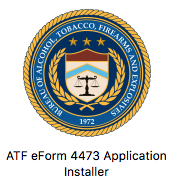 The ATF did send some new copies of the 4473 to FFLs but they arrived after the start-date requirement and in many cases, only 5 forms were received. This caused a couple of problems for FFLs. First, it required some heavy printing burdens for some FFLs. Six pages per transaction may not seem like a lot, but some FFLs complete hundreds of transactions per day. Second, using paper copies of the Form 4473 is not an ideal method. It can cause problems with purchasers that have poor handwriting and there aren’t automatic checks for some common errors. If the handwriting is not legible, it can be a problem during a criminal investigation or an ATF compliance inspection. Also, the new form had some changes that were confusing to some purchasers and FFLs. One of the requirements of the new form said that the transaction MUST stop if a purchaser answered any of the boxes in question 12 incorrectly. This was an issue because FFLs can’t “coach” purchasers on how to fill out the form – they can only advise purchasers to read the instructions and questions carefully and answer honestly. The new 4473 also had new sections/questions that were easy to miss. For example, it was easy for the new question 12a to be missed completely because of the formatting of the new form. The ATF’s eForm 4473 software solved some of the problems with filling out a paper version of the form. First, it printed answers instead of relying on handwriting skills. Second, it had some automated checks that warned the purchaser or the FFL that an answer was either missing or incorrect. It’s much better to have ATF’s official software ask someone to check their answers – then there can’t be any accusations that the FFL “coached” a prohibited person to answer a certain way. Of course, because the eFrom 4473 must be printed, it didn’t solve the burden on FFLs to print the forms. Despite the printing costs, it was still better to use the eForm 4473 for accuracy. On May 5, 2017 (15 weeks after the requirement to use the new form), the ATF finally updated their eForm 4473 software. You can download the new software for Microsoft Windows or Mac OS X.
We’ve done some initial testing of the new software and have already found a glitch that we are working with the ATF to fix: even if a purchaser selects that they are a non-immigrant/U.S. Person, the software still shows a warning screen at the end of the form which says that the transaction can’t proceed because an immigrant exception hasn’t been entered in question 18. Also, an answer of “no” to question 12.d.1 should automatically answer “N/A” to 12.d.2 and it doesn’t. The new software also doesn;t auto-populate question 29 like the old software used to – you’ll need to manually type in the number of firearms being transferred on the 4473 (e.g. “one,” “two,” etc.). Another thing we noticed (a good thing) is that it alerts FFLs to the possible need for a Multiple Handgun Sales Report and if there are multiple handguns on the current 4473, it automatically opens up a pre-filled Report of Multiple Sale or Other Disposition of Pistols and Revolvers (Form 3310.4) for you to print, sign, and send off to the local CLEO and the ATF. 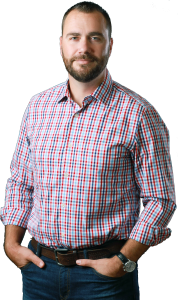 We are huge fans of using electronic Acquisition and Disposition (A&D) software. Now, electronic A&D book software companies are also implementing automated 4473 as part of their software. Check out a comparison of A&D software companies to see the pros and cons of each and to see who we recommend. Check out our courses if you’d like to Get Your FFL or Become an SOT. 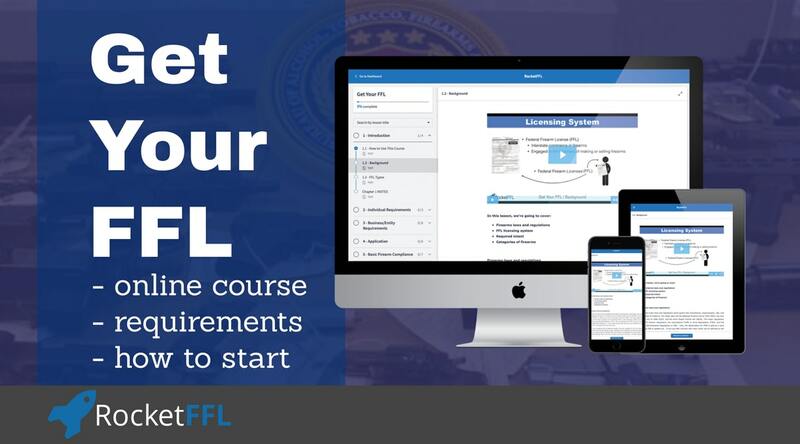 Also, you can get more info about your requirements as an FFL in our ATF Compliance course. If you’re looking for active legal support for your FFL, you should reach out to us for information on active legal representation.